When we contacted Walmart media-relations staff for comment, they passed our request from person to person until we were told that Walmart couldn't comment on the matter, but a representative of Green Dot bank would definitely email us by end-of-business next day. That was five days ago. Her story contained an additional detail which the earlier “MoneyCard hacked and spent at a New York Target” stories didn't have: before emptying her MoneyCard account down to the last penny at a Target store in Mount Vernon (which borders the New York City borough of the Bronx), the hacker posted a $250 credit, followed almost immediately by a $250 debit, at a motel in Florida. We just got our paycheck today direct deposited on the card and within hours received credit from Ashely, OH from some Erik guy and then reversals and then later the full amount of $414.27 was taken from Target in Bronx, NY....I live in Indiana and have NEVER shopped at Target so how in the hell did they get our information? .... it could take a month or longer before we see any kind of money again and we have a family of 6 to feed!!! The first transactions were made from SQ, Dennis Smith from Smithsburg, MD. 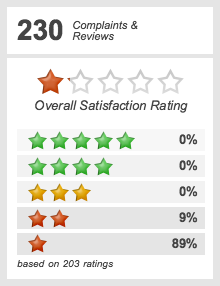 Listed as service provider. They added $200 then took $500 then took $200 then added $600 then added $500 then took $600 which brought it to the original balance of $670.56 which they then made a transaction for that exact amount at Target. I'm guessing the reason they add then subtract money is somehow a way for them to find out what the actual balance is then they make the purchase. 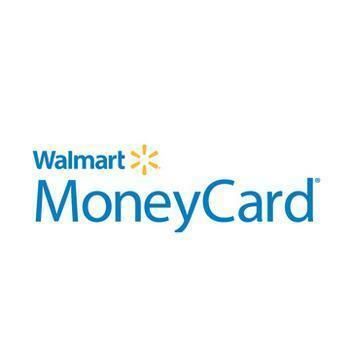 So here's what we know: it appears that for at least 13 months now, a person or group presumably in New York City or subway range thereof has been able to periodically hack into a handful of Walmart MoneyCard accounts from around the country. None of the cardholders appear to share a common point of purchase (although we haven't been able to see the completelegitimate-transaction records for every account). Nor do the victims have geography in common: people living from the West Coast to the East Coast and various states in between have all reported cards drained at a Target store in New York. For what it's worth: hacked MoneyCard holders who promptly follow Walmart's instructions are likely to get their stolen money back – eventually. Unfortunately, low-income or low-asset hacker victims living paycheck to paycheck might find it very difficult to pay their bills or buy groceries in the meanwhile. Fraudulent transactions occurring on a compromised debit or credit card is, unfortunately, an increasingly common occurrence for customers of all banks and credit unions, especially in light of numerous recent high-profile data compromises. 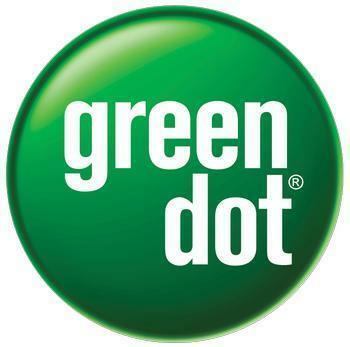 It’s important to note that Green Dot brand Prepaid cards and Walmart MoneyCard brand prepaid cards are issued by Green Dot Bank and, as such, these customers are covered by Regulation "E" dispute and error resolution protection. This means that Green Dot Bank will reimburse its customers money lost as a result of fraud. Customers should immediately report any suspected fraud to the bank issuer of their particular card.